Over the years I have helped many customers find the right mattress but, I’m always surprised by a few facts, customers didn’t understand the different types of mattresses. I hope to change this today with the information in the article. What are the different types of mattresses? The different types of mattresses are memory foam, gel memory foam, air cool memory, latex Dunlop, latex Talalay, innerspring, pocket coil, hybrid, and air mattresses. During the 1990s, memory foam mattresses accelerated in popularity.  As different models reached the market, sleepers shared their experiences including what they loved and hated about the newest mattress development. Over the next several years, improvements were made and challenges tackled. Today, you’ll find three types of memory foam mattresses on the market. This original memory foam was designed to cradle your body, which was supposed to help increase circulation and reduce the stress on your back and body. They are naturally anti-microbial and also resists allergens. Memory foam also isolates motion so you should be disturbed less if a sleeping partner is moving around. However, some people complained about feeling like they were sinking into the bed and those memory foam mattresses were too hot. This type of foam was developed in response to the complaints about heat. Air Cool Memory foam is designed to respond to body temperature more quickly and then release the heat. Some also incorporate open cell technology that works to distribute heat more evenly. This memory foam offers the benefits of traditional memory foam. However, it is infused with a gel that is designed to provide additional support. Some gels are designed to have a cooling effect as well. If you like a softer mattress, you may find that the gel version is too firm. Latex foam is manufactured by using a process called vulcanization, which hardens liquid latex into a more solid substance. Latex mattresses are similar to memory foam models as they are designed to mold to your body and provide comfortable support. It is typically made using natural latex derived from a rubber tree, synthetic latex, or a combination of both. The quality, firmness, advantages, and disadvantages of latex mattresses may vary depending on the actual make-up of a particular brand or model of the latex mattress. This is one of the leading brands of latex foams on the market today. It is manufactured using a relatively energy efficient process and designed to be springy. The Dunlop process results in a denser foam, but the firmness of the mattress can vary regardless. Many latex mattress manufacturers will use Dunlop foam to create their products. The finished mattress that contains Dunlop foam may have synthetic latex added as well as other additives and materials. It may also be a natural latex foam mattress, which contains 30 percent or less synthetic materials. Talalay foam is very similar to Dunlop foam. It is manufactured using a slightly different process, and some people find that the foam is bouncier than Dunlop foam. Latex mattresses made from Talalay foam may be more suited for those who like softer mattresses. Many people prefer natural latex mattresses because they do not off-gas as memory foam and other traditional mattresses tend to do. They are also naturally anti-microbial and resistant to mold and other allergens. Before the days of memory or latex foam mattresses, pretty much everyone owned an innerspring mattress. Today, about half of the sleepers in the country still use this traditional style. Innerspring mattresses use a system of steel coils to provide support. Pocket coils may be individually wrapped and vary in number and are always covered by a softer outer covering for comfort. Although the number of coils varies as well as slight design changes from model to model, innerspring mattresses are pretty much the same. For many people, they provide the support and comfort needed to get a good night’s rest. Disadvantages of innerspring mattress include their durability and susceptibility to allergens. In some cases, these mattresses may break down faster than foam. In addition, they have many spots to harbor things like dust mites and allergens. Since innerspring mattresses are heavy, they are rarer to find online as delivery costs can be prohibitive. If you can’t decide between the foam and traditional innerspring mattress, you might want to consider a hybrid mattress design. These try to merge the best of both worlds. Hybrid mattresses include the traditional steel coil design and place layers of either memory foam or latex foam on top. As a result, you can have the support of an innerspring mattress but still, get to enjoy the cradling feeling of memory foam. Although higher-end memory and latex foam mattresses often include a high-density support layer, steel coils will often perform a little better. Hybrid mattresses feature the advantages of both innerspring and foam, but they also have the disadvantages of both. They can be heavy as well as hot, and there is some concern about their durability. Since they incorporate multiple technologies, they can be more expensive as well. Although air mattresses, in general, are typically used for the occasional overnight guest, as an added comfort on a camping trip, or as extra bedding for a vacation rental, some high-end models can be used as a regular bed. Today’s air mattress has come a long way from the plastic, air-filled bed that was certain to slide and leak. Most come with slide-resistant bottoms and flocked tops that hold sheets in place. Many have built-in air pumps that inflate the bed quickly in a matter of minutes and deflate them to get every bit of air out for easy storage. Higher-end air mattresses offer a secondary pump that maintains pressure through the night, built-in pillows or headboards to keep pillows in place, andtaller heights to keep you further from the floor. Although customer complaints are few, they still revolve around leakage and deflation in the night. Before buying a new mattress, it’s a good idea to take a look at all your options. Besides the traditional innerspring mattress design, both memory foam and latex foam mattresses have their advantages for certain types of sleepers. Hybrid mattresses provide an opportunity that tries to take the best of both the steel coil design and the similar nature of foam to create a comfortable sleep experience. Consider the weak points of each type of mattress brands as well. Manufacturers are always developing new technologies and refining old ones, seeking ways to help their customers capture a better night’s sleep. Take advantage of their research and development to help you select the best mattress brand that fits your firmness desires, health issues and budget.